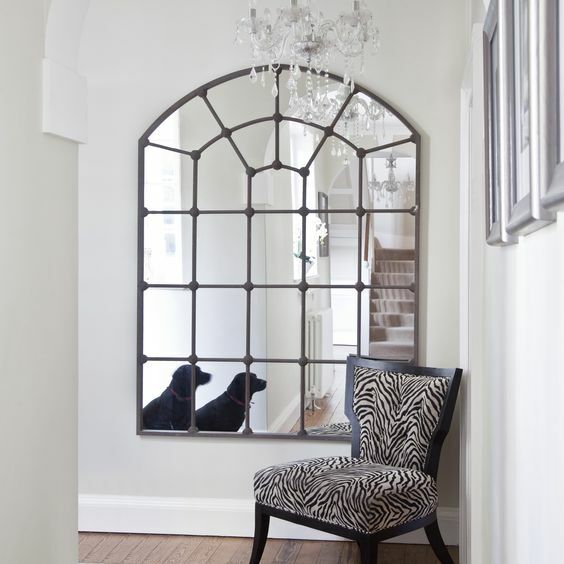 Mirrors are indispensable elements of every interior, whether it’s an apartment, a business area, a commercial content or a public institution. 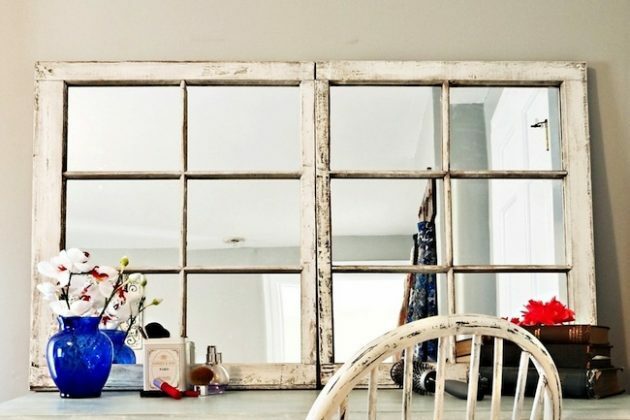 Mirrors usually are set up because of the different effects we want to achieve, but primarily because they increase the quality of the space in which we spend most time daily. 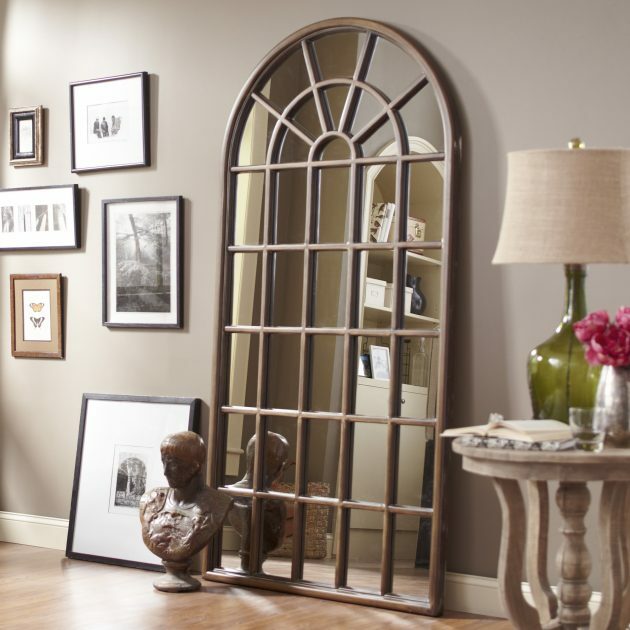 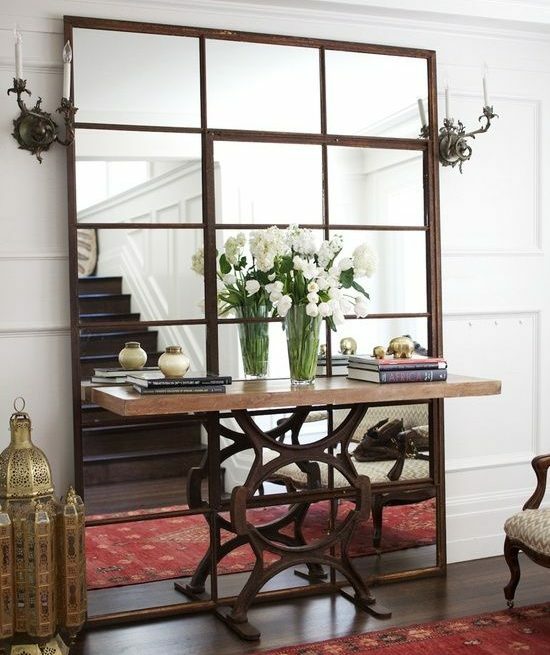 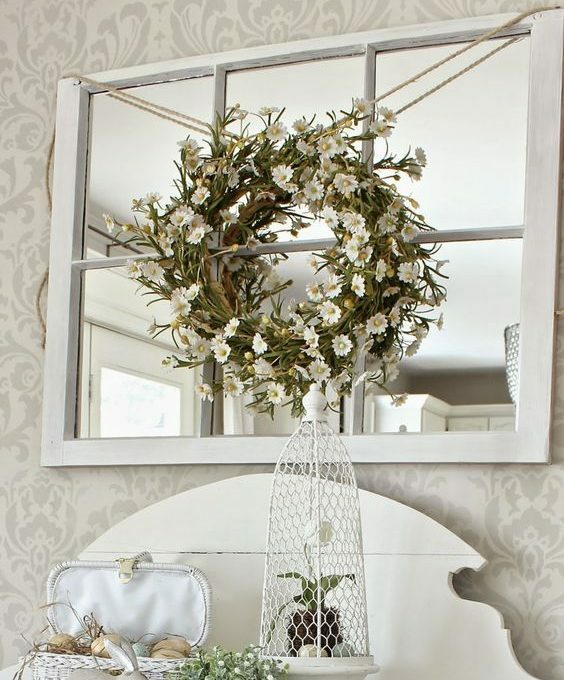 The mirror is the simplest, most useful, but also a very underrated decorative element. 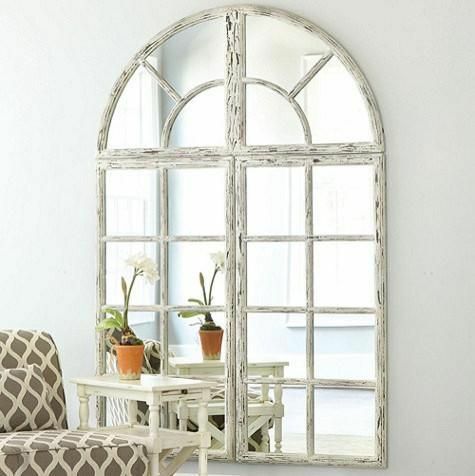 In addition to their functional role, mirrors also have a decorative role and can be placed as pieces of furniture or as final decorative details. 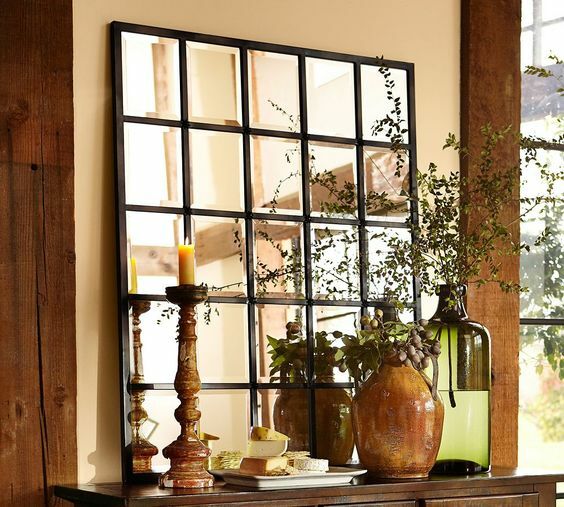 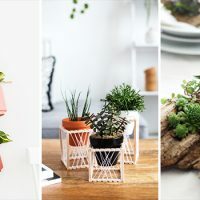 These decorative objects in different shapes and styles, create an illusion of depth and space extension. 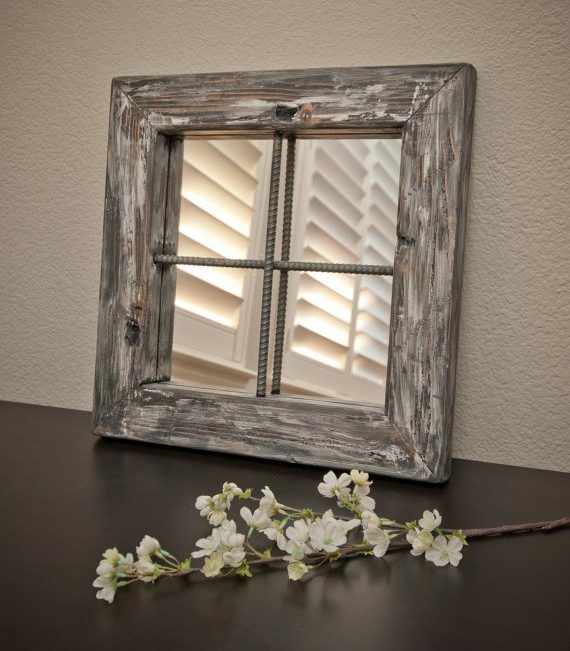 They are used to conceal shortcomings and irregularities – for ex. 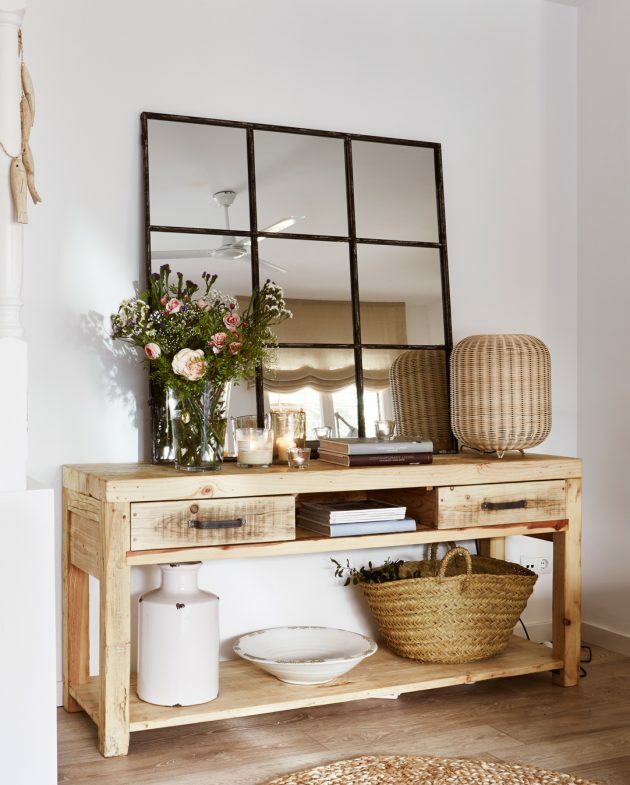 a small room will become visually larger, and the narrow and dark parts of the house will be transformed into spacious and lighter ones. 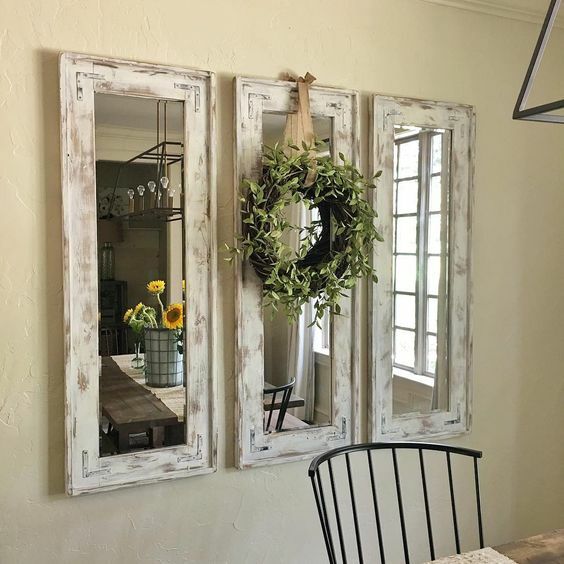 If you want the mirrors to change the look of some boring space, then it’s better to look for mirrors with smaller dimensions, or a group of several different mirrors. 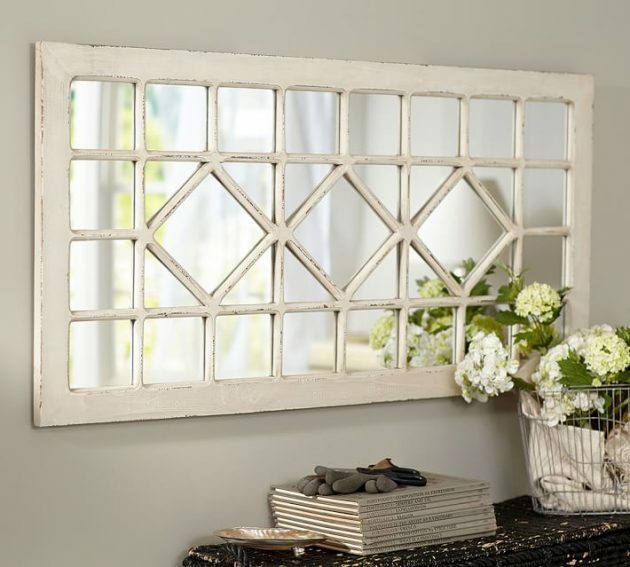 But if you don’t want to spend a lot money for buying mirror, we suggest you to make interesting DIY mirrors with recycling of old windows. 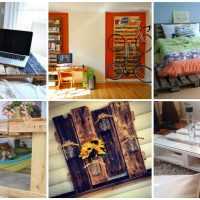 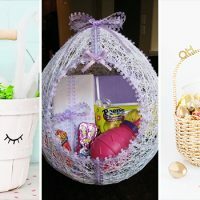 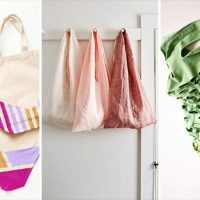 That way you will have fascinating rustic element in the home, which will be spotlight in your home decor. 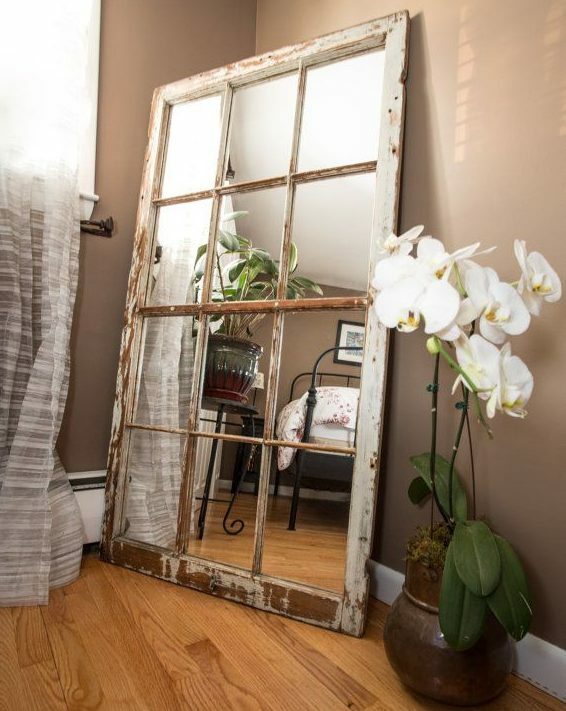 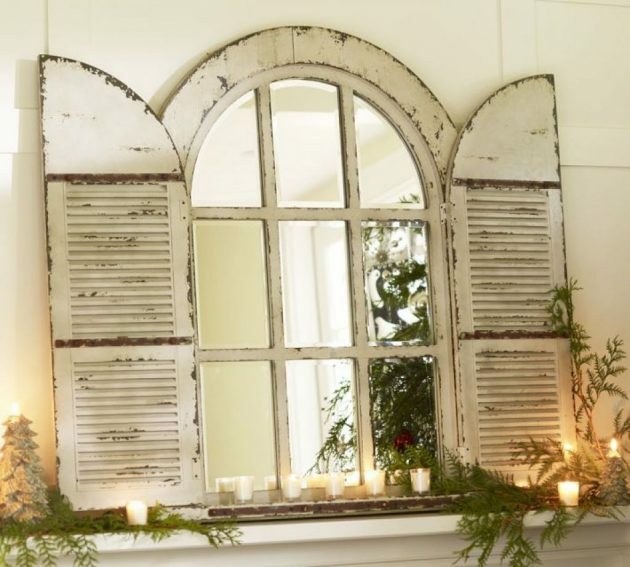 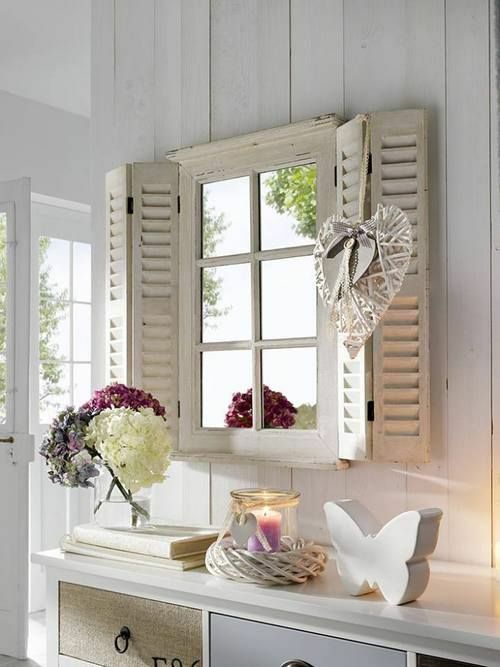 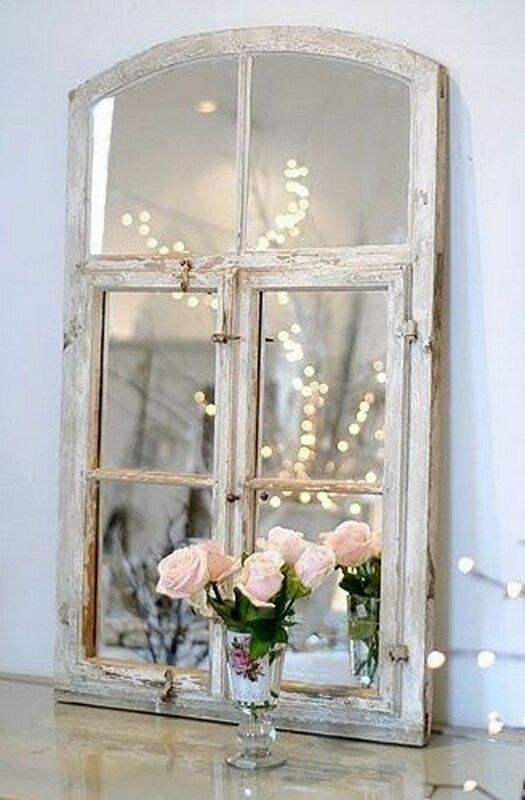 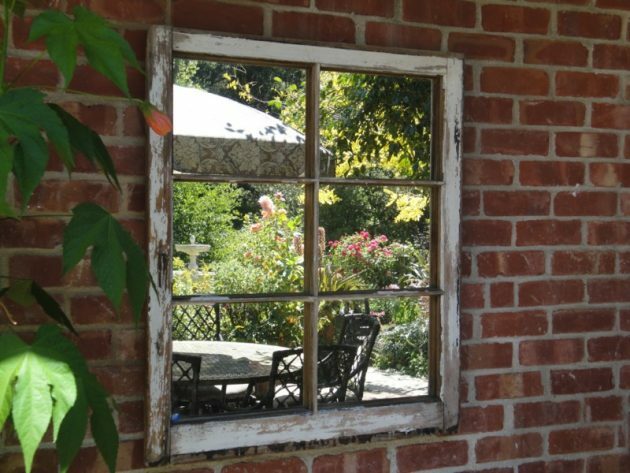 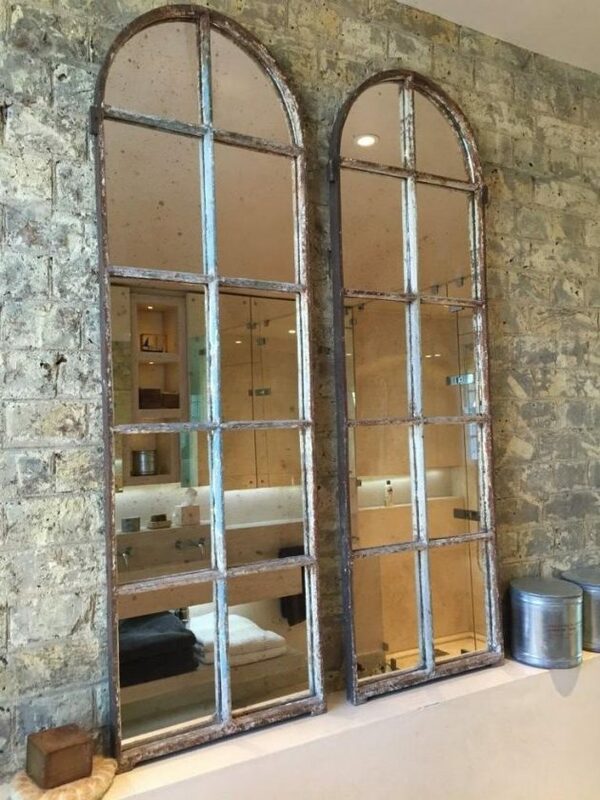 Browse our photo gallery, and you will see many interesting examples how to recycle old windows into beautiful mirrors!